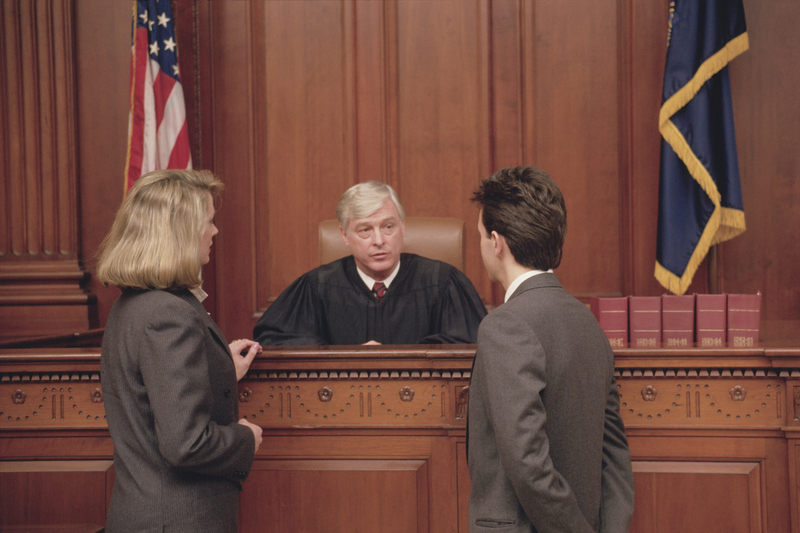 What Are the Details of New York Expungement Law? Expungement refers to the legal process by which criminal records are removed from the databases of local, state, and federal based law enforcement agencies. Such an act allows individuals who had previous run-ins with the law to reintegrate into society. While getting a criminal file expunged is fairly common in most states, it is quite the opposite in New York. In fact, New York expungement law does not facilitates removal of criminal records regardless of the situation. Instead, individuals with a criminal file can opt to have them sealed provided that they have satisfied the specified criteria. Unlike expungement in which the record is completely removed, seal only facilitates that the file be hidden from the general public. Under this condition it still becomes accessible in specific circumstances. These include during application process for jobs in law enforcement agencies, judicial department of the government or other high profile organizations. When these circumstances arise access is granted by the presiding court which results in the seal being broken. Juvenile delinquency – this refers to an illegal conduct by a minor (under the age of 18 years) that is subjected to legal action. Acquittals – when a case is acquitted the individual who was previously accused or charged with a crime receives a formal and legal certification proving their innocence. Declined prosecutions – under this finding the court decide to not impose a sentence because the offense is not considered to be significant enough to attract a prosecution. Adjournment in contemplation of dismissal – this speaks to situations in which the judge adjourns the case for a set period. During this time, if the individual avoids being caught on the wrong side of the law the case will be dismissed otherwise it progresses to trial. Violations that led to felony convictions such as disorderly conduct, trespassing, loitering and harassment are also subjected to seal. As it relates to drug charges, an individual has to first successfully complete a substance abuse treatment program recognized by the court before they can qualify to have their records sealed as dictated by New York expungement law. As expected there are certain files that simply cannot be sealed due to their nature. These include those that detail offenses that resulted in a conviction. Chief amongst these are loitering in a sexually deviant way or driving while impaired. In general, misdemeanors and felonies are ineligible for seal. In some situations a judge might order a case to be exempt from seal for a particular reason. Evidently such an order denies the privilege of this procedure. Since misdemeanors and felonies cannot be expunged or sealed in the state of New York, there is another avenue that may be utilized for getting some relief. Two documents known as a Certificate of Good Conduct and Certificate of Relief are capable of restoring the rights and privileges that were previously restricted by the presence of an offense. In New York a criminal record can have quite a devastating effect on the life of whose name it bears. This effect is usually visible when they attempt to seek access to employment, housing facilities, licenses and financial assistance in the form of loans. At this point the related party usually conducts a criminal background check so as to determine the moral character of the individual in question. Therefore those individuals who have a criminal past will unfortunately face discrimination and denial due to their past. Generally if a record is sealed, then the individual is not at liberty to disclose the occurrence of the offense or the subsequent conviction to anyone including those with whom they are seeking access to privileges. The file will be hidden and therefore is not generally accessible to the public. As a result no one will be able to access it and use it as a means of discrimination. Due to the strict legislation, records are not sealed frequently in New York. However new amendments to the law have facilitated more files to undergo this process. As such it is advised that individuals consider having their records sealed so that they can have a new start in life. The process involves first verifying that the file is eligible for seal. After this has been assured the next step is obtaining the requisite documents, filling and subsequently submitting them to the relevant authorities. After which the court will determine whether the desired procedure will be granted for approval. Even though seal provides some sort of “protection” it is not entirely as effective as that of expungement. In other words if an individual is suffering from the negative consequences of having a criminal past, then it is likely that this will be significantly diminished if the file is expunged. After all, it will be removed from all law enforcement agencies’ databases and therefore be rendered unavailable as one of the state’s public records. On the other hand, having the file seal does not provide this full benefit but more of a hidden effect. This means the file will be available still but just out of the sight of the general public. Regardless of the restrictions imposed by the expungement law of New York, it is worthwhile to consider having arrest records sealed since they cannot be expunged. This can provide individuals a new start in life without the hindrance that comes attached to having a criminal past.